Souths turn the tables on Melbourne - advance to second straight Preliminary Final. 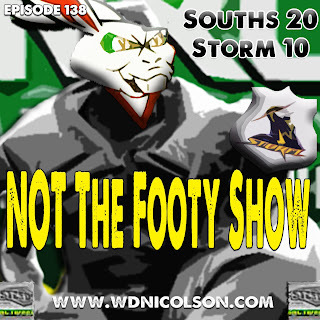 Newbie Mitch Stone joins Warrick Nicolson to break down South Sydney 20 defeating Melbourne 10 in the opening semi final of the 2013 NRL Finals Series. Did the better team win? The Slater no try, How did the game flow for both teams? What is the pressure like on Souths and Melbourne in their next games? And finally how we see the other 3 games of the first week of the Finals. 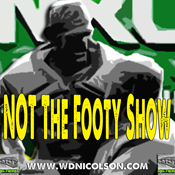 So you get another 19 minutes of NTFS goodness... with some ready to microwave semi final reaction.